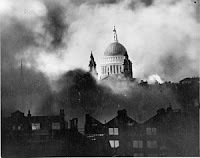 In Term 1 Year 5 will be studying the Blitz! 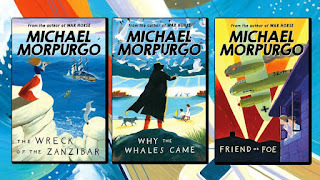 This term we will focus on stories by significant children’s authors including Jeremy Strong and Michael Morpurgo. We will examine biographies and autobiographies, letters and diaries. Children will be given new spellings to learn every Friday for a test on Tuesday. Each week we will have a spelling focus and a grammar focus. Learn how to be a spy in Occupied France—how to say your name, job and place of birth in French under interrogation! The theme for the children’s social and emotional development is New Beginnings. The children will discuss the issues of rights and responsibilities and the importance of valuing all members of a community. In RE we will be studying Sikhism. 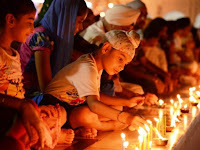 We will learn to compare the different ways Sikhs put their religion into practice. Children will also be learning about the importance of Harvest Festival for Christians and investigate how Fair Trade helps support farmers in developing countries. To celebrate our cultural diversity we will be studying stories and dance from other cultures. 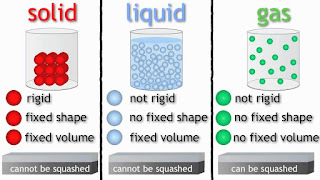 The children will learn about different materials and their properties. 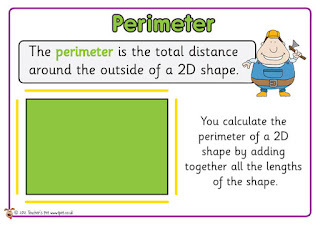 They will learn about solids, liquids and gases and how to change materials. How computer networks including the internet works, binary numbers and encryption. This term will we focus on ball throwing & catching skills, rugby and football. PE will take place on Thursdays. -The origins of the war. -Dunkirk and The Battle of Britain as a significant turning point in British history. -The impact of the War on the Home Front. 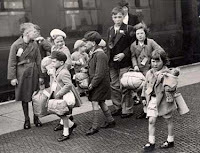 As part of this topic, the children will take part in a WW2 workshop experience and will also visit Didcot Railway Centre for an Evacuees Experience day (October).